At Cloud 21 PR, we take immense pride in providing our clients with the new opportunities and results that social media delivers in their traditional publicity campaign. We believe that media from digital outlets ought to be handled in the same manner as media from conventional platforms such as television and newspapers. A massive splash on blogs, search engines, facebook and twitter communities is just as important as appearing on TV or being mentioned in an article that is printed in a magazine or newspaper. What sets Cloud 21 apart from the pack is our expertise in social media pr! Social Media has become one of the fastest, most effective, and reliable ways to get the word out and build a loyal following in the digital realm. Which is why over a decade ago Cloud 21 began building its unique infrastructure and stand-alone methodology in utilizing Social media for brand building. 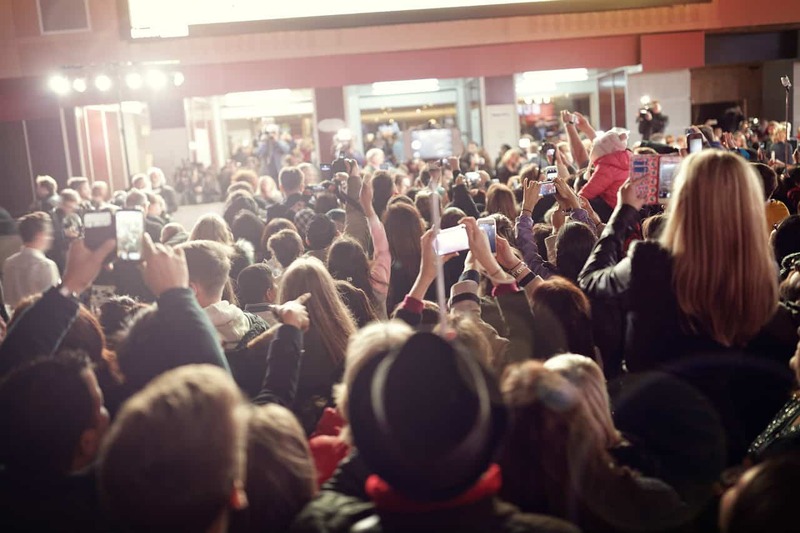 Celebrities have evolved as influencers and brand ambassadors through social media and we have been there to capitalize on it for our clients! We recognize that building an integrated traditional and internet based marketing campaign will provide significantly desired results. Our press junkets encompass a growing number of online correspondents with each passing year. We perceive that social media is part of the daily lifestyle. And possess a robust foundation in it. Cloud 21 PR comprises of a workforce of publicists who are experts in the digital world and recognize how best to take advantage of its potential within the management and generation of publicity for our clients and their projects. This is one of the biggest reasons that our clients prefer Cloud 21 PR since they not merely reap the benefits of a one-stop shop dealing with both traditional and digital PR requirements in one place, but furthermore, it helps with developing a single all-encompassing tactical marketing campaign. Cloud 21 PR offers bespoke options for clients wanting to target their publicity campaigns by means of digital media platforms, thoroughly responding to the never stand still requirements of their individual industry the way it moves with the times. As with every campaign, a preliminary meeting with the client is vital in assessing the goals, focal points, range and spending budget associated with a given campaign. As soon as the guidelines are established, custom made proposal is prepared and delivered. Furthermore, one of the several critical motivators we identified in the concerns from clients was that digital design and creative work (from websites to Facebook landing pages, personalized twitter pages, and so forth) have also been a fundamental element of any digital campaign. Cloud 21 PR is capable of meeting all those requirements also.